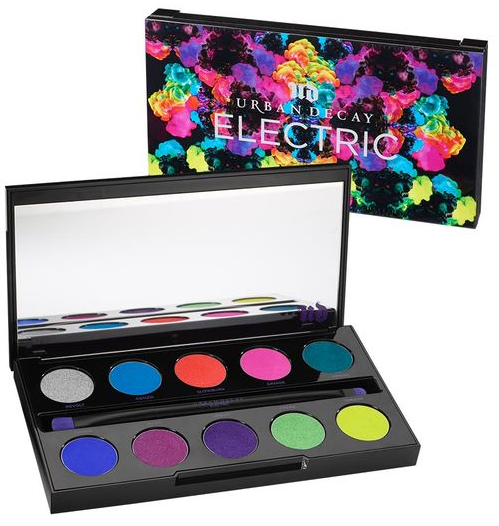 By nature, Urban Decay is in constant development of new products, colors, and developments for their customers. That’s what Urban Decay does: innovate, so as to never stop pushing the needle and improving on their existing products and formulas. 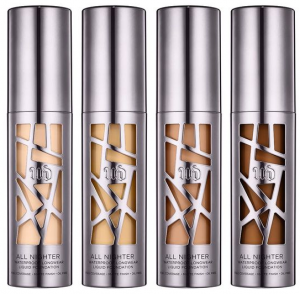 However, that doesn’t mean that the company hasn’t already established a long list of successful mainstays in their product line that have been satisfying Urban Decay fans for years and years. Establishing a list of top products is challenging for most companies, but this challenge is taken to the next level with Urban Decay. The company features such a vast line of cosmetics products, from eye products like eyeshadow, eyeliner, and mascara, to face products like prep spay, primer, and concealer, to lip products like lipstick, lip gloss, and lip pencil, that it’s tough to even begin narrowing things down! Try as I might, I have managed to compose a list of the top-20 Urban Decay products, all of which I feel are as versatile as they are useful. In other words, the purpose of this list was not just to list my 20-favorite Urban Decay products, but to list 20 products that could be of great use to our many readers as well! So, without further ado, here is my Top 20 Urban Decay Products Review! Foundation is a mainstay in the makeup kit of any savvy cosmetics consumer, and All Nighter could just be the mainstay of mainstays! Known most primarily for its impressive stamina (hence the name), All Nighter provides a flawless-looking complexion that actually lasts, unlike many popular foundation choices available to consumers. 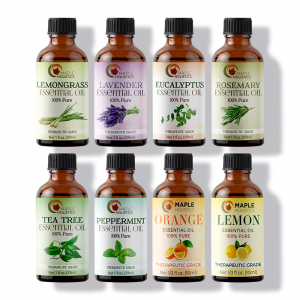 This oil-free, all-natural product comes in 24 different shades, which is incredibly helpful but also somewhat challenging. Determining your perfect shade can be a bit difficult at first, but once you have your color pegged, it’ll become a fixture in your kit for years to come – that’s just how reliable and handy All Nighter is. It’s funny, consumers are so used to being disappointed by the sharpness in their eyeliner that they’ve actually accepted underwhelming results from their typically-used brands. 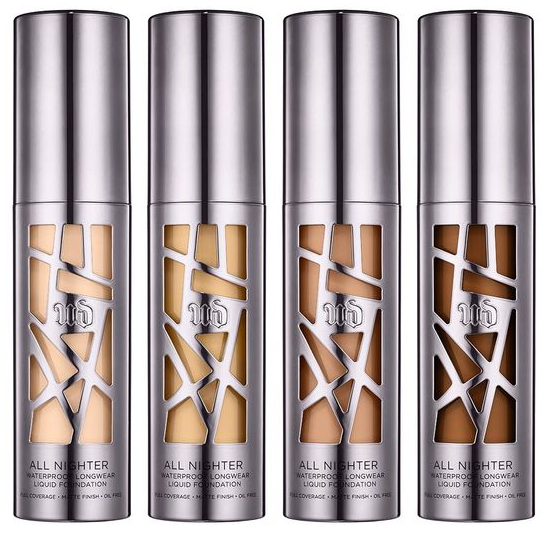 Urban Decay does not settle for anything short of excellence! Razor Sharp’s fine tipped brush and eyeliner formula combine to make for attractive eyeliner sharpness which, thanks to the water-resistant formula, lasts and does not smudge. 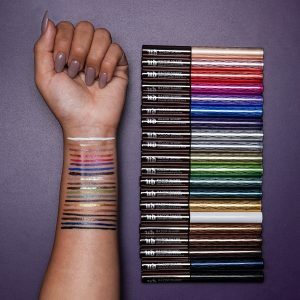 Available in 20 colors which range from traditional to unsurprisingly bold (this is Urban Decay, after all), Razor Sharp is known for typically replacing the go-to eyeliner for anyone who tries it (as it did for me!). Razor Sharp even comes off easily thanks to Urban’s patented no-fuss removal – what could be better? It’s not just we who need maintenance, like the kind that makeup offers – sometimes, it’s our makeup that needs to get by with a little help from friends! Urban Decay doesn’t just produce high quality makeup; it produces makeup accessories that help your makeup stay as effective as it is on day one throughout its entire lifespan. One of the very best of these products is the Good Karma Optical Blurring Blush. 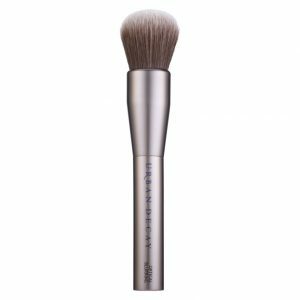 This all-vegan brush easily applies, buffs, and blurs various Urban makeups such as liquids, creams, powders, and more. The Grindhouse Sharpener, on the other hand, helps make sure that your Urban pencils always hold their edge, which will be necessary if you’d like to keep getting those razor sharp finishes. I can’t tell you how many Moondust singles I purchased before the palette came along, but I’d prefer not to think about it. In any event, thank the lord that Urban did give us this palette! These glittery, yet tasteful colors and versatile enough to be worn in the daytime or nighttime, and diverse enough in their offerings that anyone is sure to enjoy most, if not all, of the colors provided. 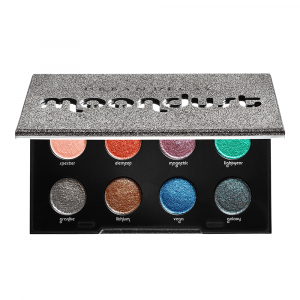 Never-before-seen colors add excitement to the Moondust colors that Urban lovers have become so intricately familiar with – shades like Lightyear and Galaxy add excitement to a palette which also includes classics like Specter and Element. You can’t possibly mention Urban Decay without mentioning Vice Lipstick. A product that is synonymous with its brand, Vice Lipstick represents the core principles of Urban Decay and even harkens back to its humble beginnings. 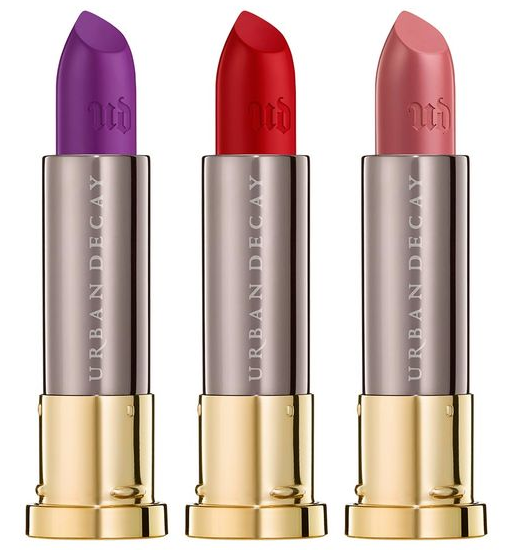 A lipstick series that contains bold and exciting colors, Vice Lipstick and Urban Decay lipstick in general was one of the original Urban Decay offerings. 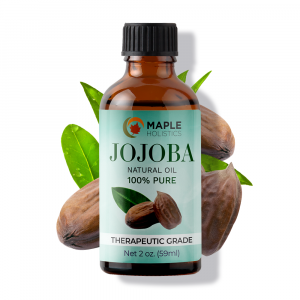 It’s no surprise that it has stuck and evolved into one of their most popular products of today. Available in over 100 shades (and that’s no typo), Vice Lipstick comes in Mega Matte, Comfort Matte, Cream, Metallized, Sheer, Sheer Shimmer, and more – you’re sure to find something that works for you! Looking for even more staying power out of your Urban Decay products, or a more reasonable amount of staying power out of your other makeup brands? All Nighter is the game changer of your dreams, the one you’ve been waiting for. With the ability to hold just-applied makeup for up to 16 hours, All Nighter was developed in conjunction with SKINDINÄVIA, who helped Urban Decay develop its revolutionary formula. Using temperature control technology, All Nighter lowers the temperature of makeup in order to keep it in place, regardless of climate or other conditions. Picking up one bottle of All Nighter will upgrade your entire makeup collection, and not many products can boast the same. Urban Decay palettes just appeal to consumers, and it’s not exactly difficult to see why. Makeup enthusiasts can quickly fall in and out of habits in terms of color choices, and colors can quickly fall in and out of favor with different trends and seasons. Palettes are the ideal solution to color fatigue – an array of color to choose from in one convenient package. Palettes particularly lend themselves to Urban Decay, as the company is best known for its diverse array of colors offered. Naked3, the follow up to the wildly successful Naked and Naked2 Palettes, offers 12 new and exciting rose-hued neutrals available in different matters, pearls, and metallics. I can always find something to use from my Naked palettes! Naked skin one & done complexion perfector. Makeup kits can become quickly overloaded, as the beauty industry has perpetuated the idea that every kind of product is a “must own”. Therefore, shortcuts are welcome wherever they can be found, as they are in Urban’s Naked Skin One & Done. A skin treatment and protector, AND a sheer foundation, One & Done provides a natural two-in-one that does the job of two makeup fixtures even better than most individual products can. One & Done offers improvement in skin tone, radiance, firmness, and smaller pores while also making for a handy foundation at the same time. You know those trends that we mentioned earlier? One of them that seems to have taken the beauty scene by storm is that of smoky eyes, and this hasn’t gone unnoticed by Urban Decay! Tapping into the demand for smoky eyeshadows, Urban has developed an increasingly diverse line of smoky eyeshadows, culminating in the release of the Naked Smoky Eyeshadow Palette. 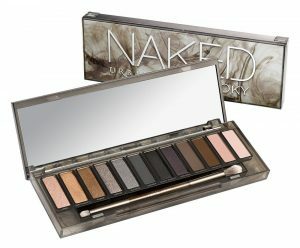 This palette includes twelve different smoky neutral colors, including 9 never-before-seen shades and 3 of the most popular smoky colors that Urban has developed. Simply put, if you want to make sure your smoky eyeshadow collection is up to par, look no further than Urban’s Naked Smoky Eyeshadow Palette! 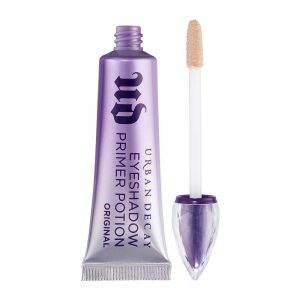 Urban Decay’s new and improved Eyeshadow Primer Potion builds on the success of the original and makes it an even more effective and useful product. 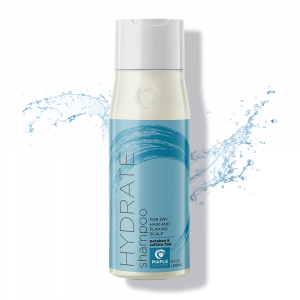 New and improved packaging offers a new applicator, and the paraben-free formula has been enhanced and made even more effective in terms of long-lasting potential. Urban’s Complexion Primer Potion, on the other hand, targets pores and fine facial lines, and does an excellent job of it. 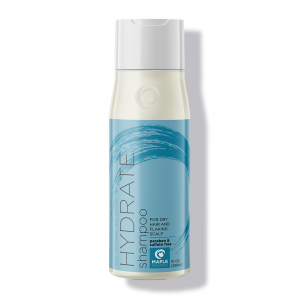 The potion offers a natural looking soft, matte finish and leaves a smooth, even feel that holds throughout the day. Both of these products make for excellent primers and help to round out and Urban-based makeup repertoire. 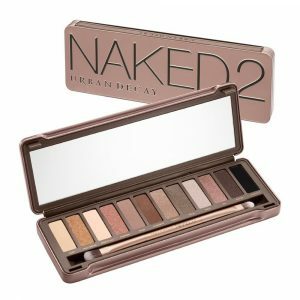 Although not quite as popular as the aforementioned Naked3 palette, Naked2 is the first successor to the Naked palette, and it sure is a crowd pleaser. Offering shimmer, mattes, sparkle, and more, Naked2 offers a wide range of colors and options for lovers of the Naked palette, and it does it while offering a mix of new colors and old favorites. Your choice of palette, whether it be Naked, Naked2, Naked3, Naked Smoky, or more may come down to personal preferences, or you can build your collection by acquiring multiple palettes. As I like to say, you can never have too much Urban Decay! The original and STILL the champion? Well, half of that statement is true, and the other half is up for debate. 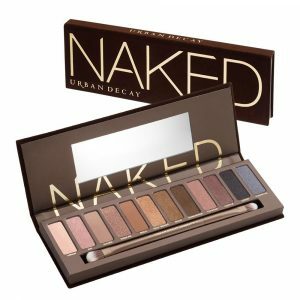 What is indisputable is that the Naked eyeshadow palette laid the groundwork for much of what was to come for Urban Decay. The company pivoted towards producing more palettes and options in general when it witnessed the success of the original Naked palette, and for that we should be very grateful. The colors certainly stand the test of time, as they offer an attractive assortment of neutrals – I really can’t speak highly enough of this handy kit! Palettes, palettes, and more palettes! Cooler in tone than their Naked and Naked2 counterparts, the Naked Basics and Naked2 Basics palettes offer six different colors apiece of cooler, distinguished tones which stand out from the traditional Naked shades. The palettes are more limited in color than the standard Naked palettes, but offer full-size shadow pans which helps the kits last longer than you might expect. Both kits are quality offerings, but only Naked2 features Urban’s ‘Pigment Infusion System’, which gives each shade superior texture, color, and staying power. The cases are also sleeker in size, which makes them more convenient for travelling – a big-time plus for jetsetters such as myself! Here’s where we get into the really fun side of Urban Decay – bold and exciting colors! For those of you who are looking to grab some attention, Electric Pressed Pigment is the one for you. Including ten bright and distinguishable colors, this palette of velvety shades uses pressed pigments in order to create saturated, bright colors with the intense pigments that so many Urban fans crave. An entirely new formula makes for an entirely new level of intense brightness – take a look at these colors and you’ll have no trouble understanding why they’re a top choice of Urban lovers – myself included. Naked branding isn’t limited to just eyeshadow palettes or complexion products – it shows itself in different forms across the entire Urban makeup line! 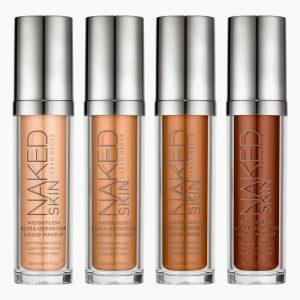 Naked Skin Liquid Makeup is one of the more remarkable products that I’ve ever experienced, in that it is as light as it is effective. 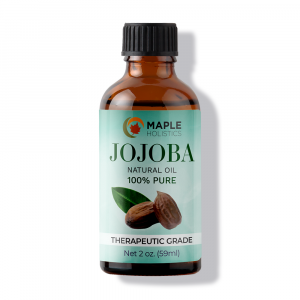 Skin liquid applies easily, feels as light as can be, and holds with the power of a makeup that should feel quite a bit more substantive on the face. Weightless Concealer on the other hand, is aptly named and accomplishes much of the same – the formula works as an effective and long-lasting concealer while offering the weightless feeling of a product that should be a lot less effective. Want to learn more about top beauty brands? Check out our Lush features on Bath Bombs, Hair Care, makeup and more right here at Maple Holistics! Most mascaras that I’ve personally sampled offer some great features, but fall short of satisfying me in other areas. For example, I’ve found mascaras that volumize my lashes, but don’t offer intense coloring. On the other hand, I’ve found others that give great coloring, but don’t lengthen my lashes. Perversion from Urban Decay offers all of the features you could possibly want out of your mascara in one convenient package – it’s exactly what we’ve been waiting for! Try Perversion, and you’ll never want or have the need for another black mascara. Believe it or not, it wasn’t easy limiting an Urban Decay top-products list to just twenty – the catalogue that Urban offers is just too deep and useful to be easily ranked! Explore the entire range of Urban Decay products at your leisure to find out which Urban products can work best for you!